Eva Kuzielová, Ladislav Pach, Martin Palou.Effect of activated foaming agent on the foam concrete properties[J].Construction and Building Materials,2016,125, 998–1004. Cong Ma, Bing Chen.Properties of foamed concrete containing water repellents[J].Construction and Building Materials,2016,123,106-114. E.K. Kunhanandan Nambiar, K. Ramamurthy.Models relating mixture composition to the density and strength of foam concrete using response surface methodology[J].Cement & concrete composites,2006,(9):752-760. E.P. Kearsley, P.J. Wainwright.The effect of high fly ash content on the compressive strength of foamed concrete[J].Cement and Concrete Research,2001,(1):105-112. Shui Jun.Yu, Bin.Li, Xiao Li.Chen.The Steel Slag Fly Ash Foamed Concrete ThermalProperties[J].Materials Science Forum,2016,(852-852):1398-1403. E.K. Kunhanandan Nambiar, K. Ramamurthy.Influence of filler type on the properties of foam concrete[J].Cement & concrete composites,2006,(5):475-480. 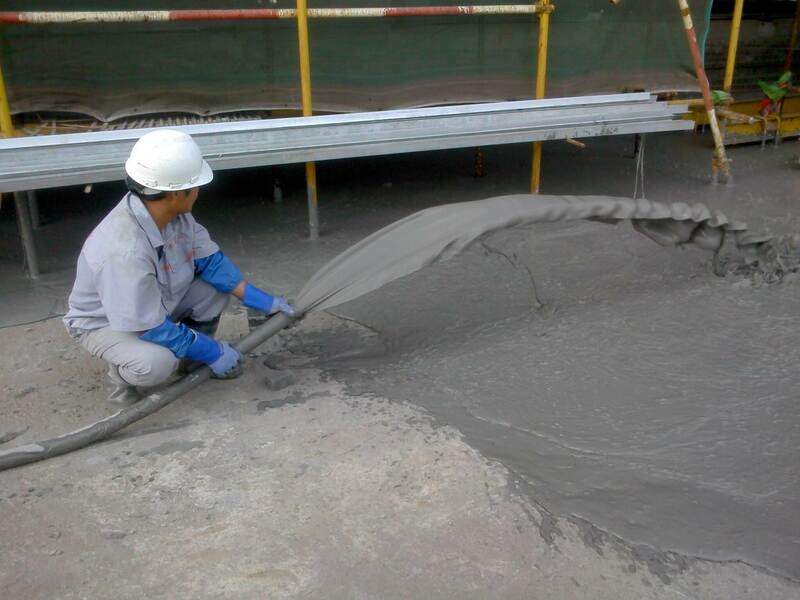 Nhi Tuan Pham, Hoang Huy Le.MAKING FOAMED CONCRETES FROM FLY ASH BASED ON GEOPOLYMER METHOD[J].Ceramic Engineering and Science Proceedings,2010,(10):83-90.